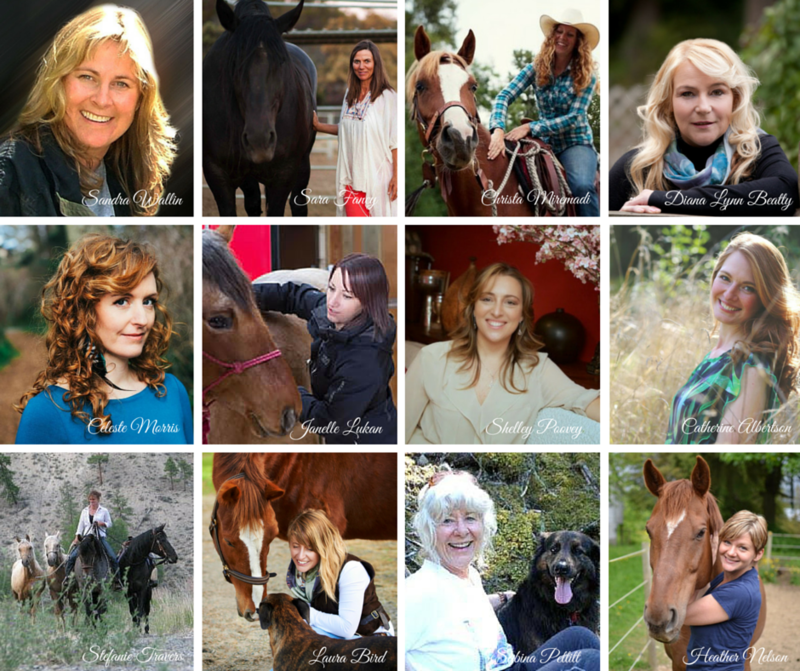 Over the years I’ve worked with thousands of women and their horses. 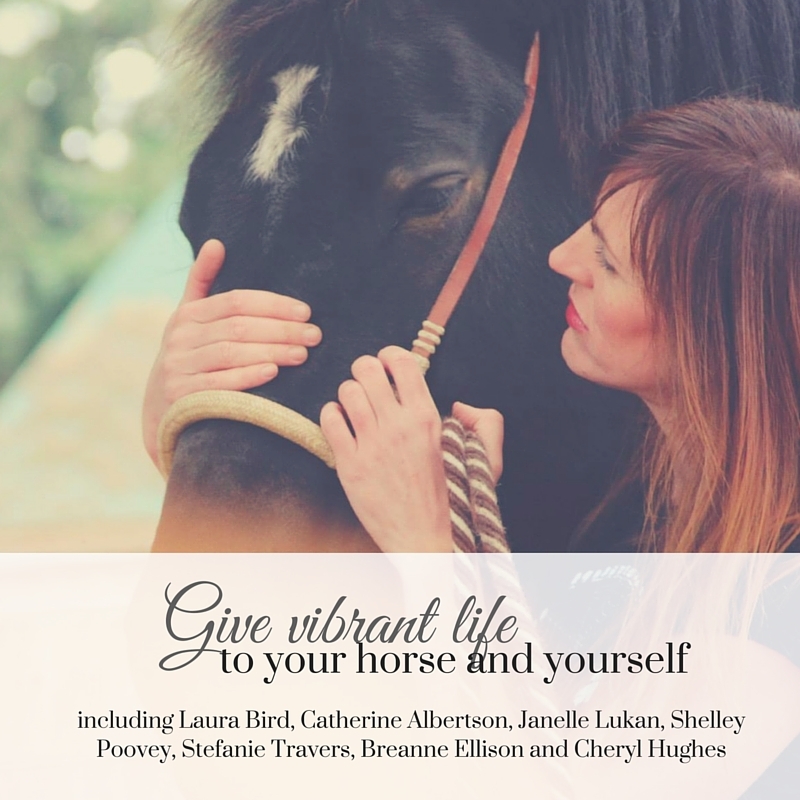 And many times, their horse is challenging them in some way that is preventing them from moving forward in the way they desire, into the show ring, onto the trail or even into a sense of connection. Their horses are tense, resistant, uncomfortable, disconnected and stressed, and their person feels powerless to help them. The rider is often left feeling frustrated, confused and even resentful, wondering if it’s all really worth the struggle, the time, the energy and the money. I am bringing together more than sixteen of my mentors, esteemed colleagues and dear friends to share their understanding and wisdom. 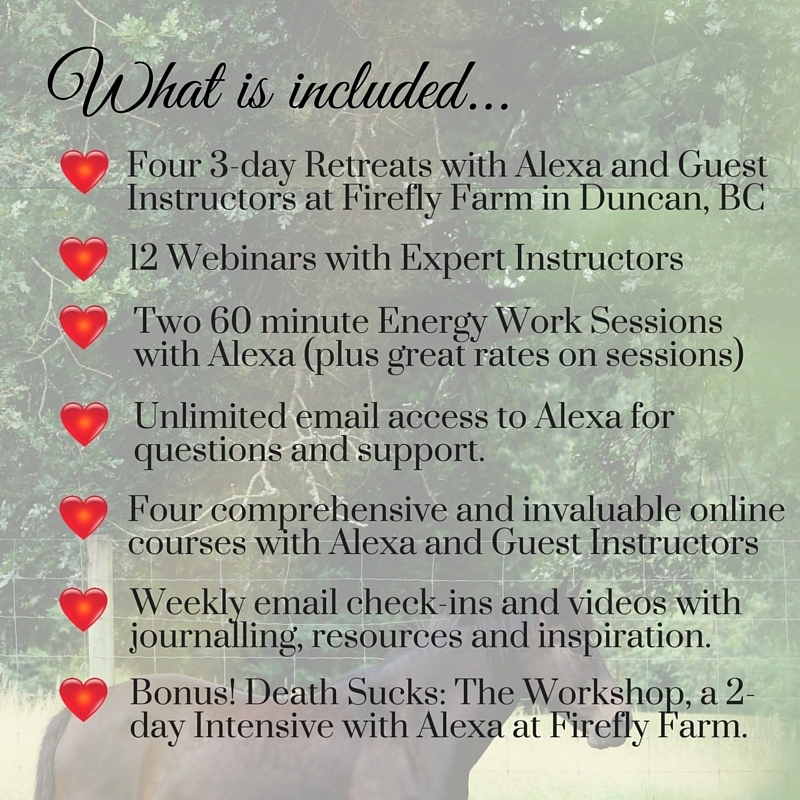 They’ll be sharing both live at the retreats and online via webinar about equine health and well-being, rider awareness, fitness and balance, hoof balance, saddle fit, body work techniques, aromatherapy, vibrational remedies 5 element theory, conscious horsemanship, Emotional Freedom Technique, strategic manifestation, liberty training, straightness training, animal communication, meditation, chakras, heart connection, grief work, spirit animals and much more. These amazing teachers will be joining us during the in-person retreats and on live webinars throughout our 8 months togethers (all will be available via replay). I will be releasing much more about each of them and what they will be sharing as we come closer to our time together. if your horse is as healthy as they could be and getting the right nutrition for a long and healthy life? if you are doing everything you can to prevent lameness, colic, and other metabolic disorders and ensure long and vibrant life? if your saddle is fitting, hooves are balanced, teeth are balanced and effective and your horse is comfortable pain-free? if your horse sees you as a confident and trustworthy leader or quite the opposite? how you and your horse can feel more safe. comfortable and relaxed under saddle? how you’re going to deal with your horse’s inevitable final transition? The group will be very small. Eight max. There will be a lot of one-on-one time with Alexa including unlimited phone and email access (or if you live close-by you can come by for tea) for questions. You will be a guinea pig, meaning you get to chart the course for many years to come, offer feedback and generally be a pioneer on the cutting edge. Yes, there will be hiccups here and there, but we’ll work them out together. The investment will probably never be this low again. The 8-month Holistic Equine Therapy Certification in 2017 will be the first of it’s kind. And as participants in this apprenticeship you are the only one’s that have the pre-requisites. Therefore you’re the only ones that can join in. Feeling the pull? Head here to get even more details on everything that is included.